I’ve been told that Chiropractic Care affects the health of the whole body, not just my back and neck. How does that work? The body is a wonderful and intricately designed organism that has the amazing ability to heal itself. If you look at the spinal column, you will see that it houses the Central Nervous System (CNS). 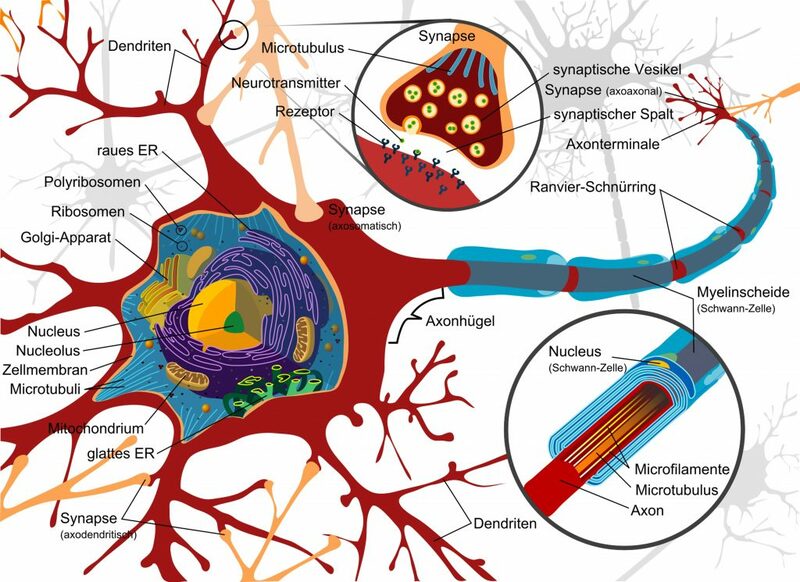 The CNS is one of the ways in which the brain communicates to all of the different parts of the body, such as organs, tissues and muscles, and these organs, tissues and muscles also communicate back to the brain. When the spine is not in its correct alignment the movement in that area is abnormal, the nerves that exit at that point may not function at 100%. So the messages going out from the brain to the rest of the body and back to the brain may be incomplete or unclear. This in turn will affect the way the body is able to organise, heal and operate. As an example, neck subluxations in children may cause concentration and learning problems, reoccurring ear infections, reoccurring tonsillitis, depressed immune system and an inability to thrive. Another example is an upper back (thoracic) subluxation that may cause you to have poor sleep and be grumpy to those around you. So, if a subluxation in the spine directly affects the organs and tissues that those specific nerves lead to in the body, the opposite is also true. When a subluxation is corrected in the spine, this gives the body the optimum chance to self heal as the brain is free to communicate with those specific organs and tissues, directing exactly what is needed for optimum healing and function. their quality of sleep and much more.